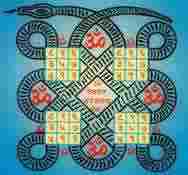 Kaal Sarp dosh nivaran puja is to negate the malefic effects of this yoga in horoscope. The person who takes birth with this yog suffer from various problems like child problems, loss in business, family problems etc. 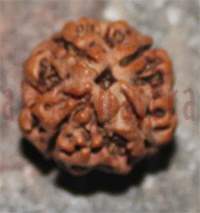 Kaalsarpa dosh nivaran puja reduces the ill effects of Kaalsarpa Yog. People with this Yoga have a life full of struggle. It causes setbacks in life and creates obstacles in the accomplishment of every job you aspire for. People having Kaal Sarp Dosha should perform puja on Naag-Panchmi as well as wear an energized Kaal Sarp dosh nivaran pendant around their neck to protect themselves from the evil effects of this yoga. - If in horoscope all 7 planets are between Rahu and Ketu but partially few planets are outside the axis of Rahu and Ketu then Partial Kaal Sarp Yog is formed. 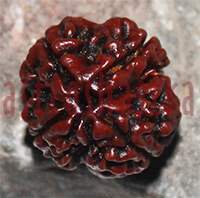 - If only one planet is outside the axis of Rahu and Ketu then also Partial Kaal Sarp Yog is formed.